When was the last time you can say that you enjoyed time for yourself? 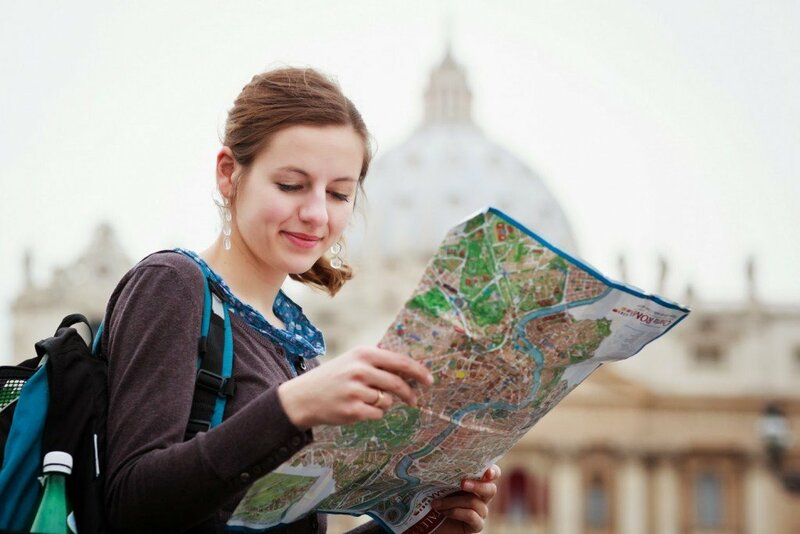 An activity that you did solely on your own volition? No distractions, no small chats on messengers, no email or Instagram posts. Just yourself. I bet most of you will now think this through. With our very busy work schedules, social schedules, daily gatherings, and the consistent buzzing of our phones, we don’t have any time to spend for ourselves anymore. But this is where we are wrong with our concept of me time. Having a time for yourself does not necessarily mean being alone. Yes, it’s true. You also have to think that a time for yourself also means that you get to do your own hobbies, meet your own set of friends, and do your own things. This me time problem is more apparent in familial households or with partners who moved in together and don’t get to spend much time apart. 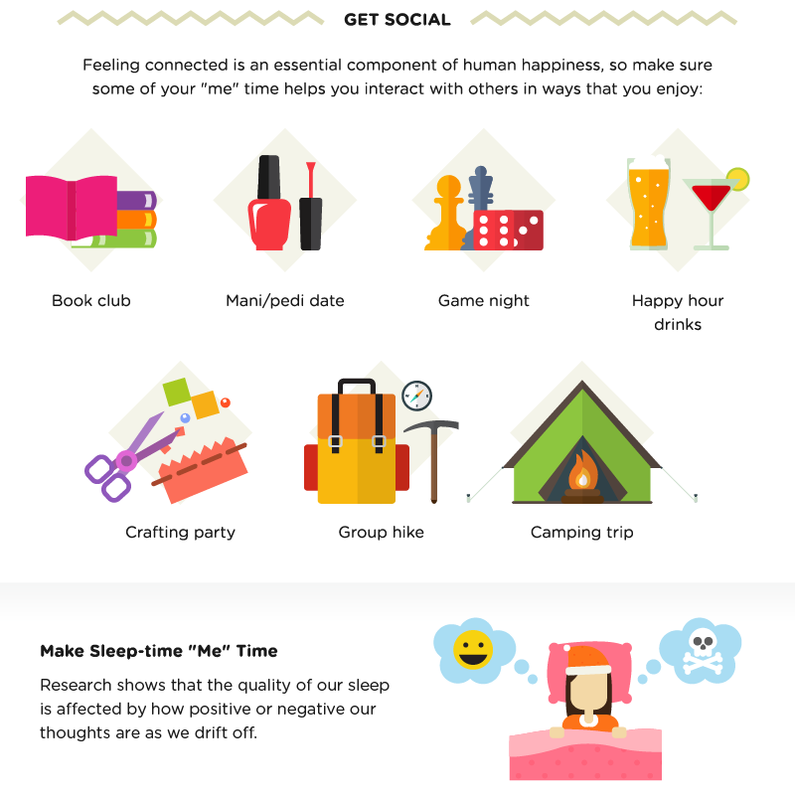 A recent infographic (happify.com) reminds us of the need for a me time. 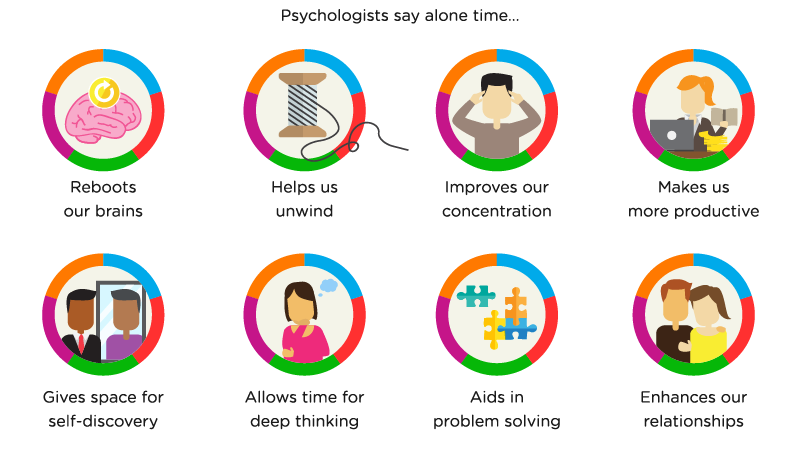 Why is time for yourself important? How do we get me time? The question now is, how do you get time for yourselves, especially if you’re married or living with a partner, or living in a house with all your siblings and parents? 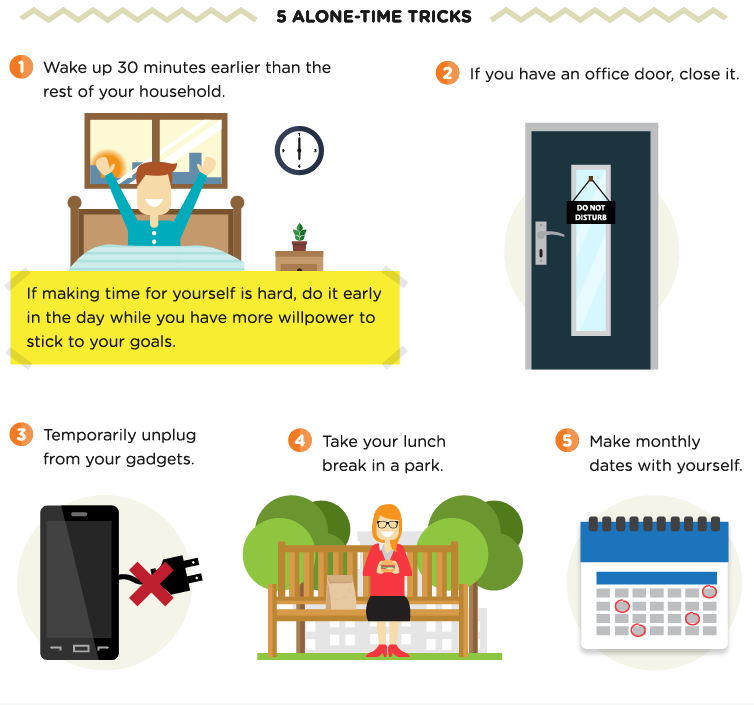 These are just some examples of how you can make more time for yourself. Being happy inside and out contributes a lot to our health, so enjoy your me time! The world can be overwhelming at times, so it’s difficult to have me time. But I agree that sometimes you just have to sit alone in a cafe and do your thing. Read a book, or simply just enjoy your cup of coffee and cookie. At least once a week, I try to have me time. It helps me feel better and get away from stress. It’s what I do too. It just helps me process my emotions better. It helps to really have quiet moments to yourself. It helps you be more productive too. Social media and using your phone can be distracting so during me time, I really keep myself away from gadgets at all costs. It’s hard to have me time when you have kids in the household. But sometimes I do ask my husband if I can go out alone because I think I need it. He knows how to respect it. Technology has made us all like robots… Even if it has given us easy access to information, it just sometimes make us live in a different dimension that’s far from reality. Another reason why kids shouldn’t be given gadgets at an early age. They should be encouraged to play instead. I think I’ll go crazy without ME time. It’s the only time that I can hear my inner voice without the sound of anyone else babbling! Sometimes, the reason why I stay up late at night is because I need time alone. When you have a 2yo. kid, you can’t even poop alone. ? I don’t think sleep time is also me time. It’s a normal habit to sleep and it’s nowhere near actual me time. It’s also not good to use sleep time as a time to think stuff through because it won’t help you sleep. There’s truth in this. I also don’t like overthinking before going to sleep. I think hanging out with my friends can also be me time. We go to salons and have mani-pedi and I really enjoy it too.